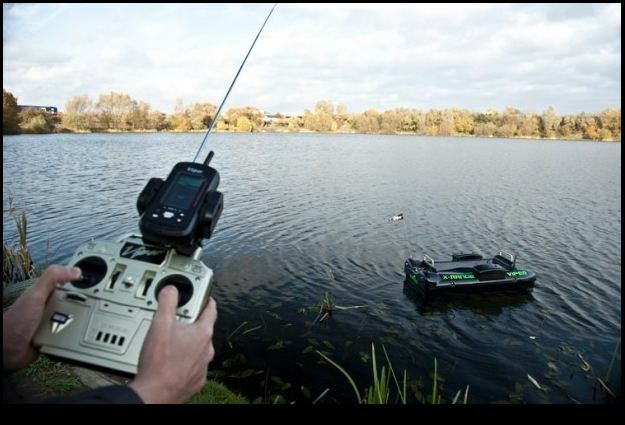 Now that’s the right way if you’re going to go fishing with a remote control boat! A short introduction to Fish Fun’s RC Fishing Boats, an assortment. Watching this, Now I understand why the Fish Fun Co. Rc Fishin’ boats won’t sink when you catch a big one!